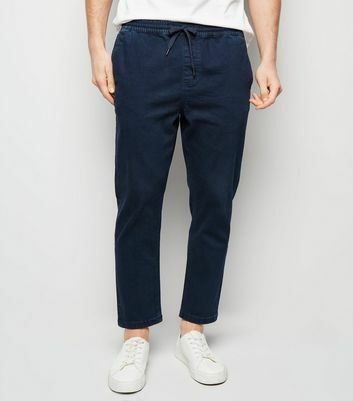 Lock down your style with our range of men’s tapered jeans. 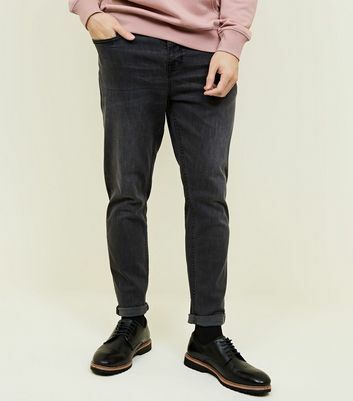 From acid wash men’s cuffed jeans to simple men’s slim tapered jeans, we’re here to help you freshen up your denim drawer – whatever your style. If you prefer a tighter fit, check out our new line of men’s slim tapered jeans.